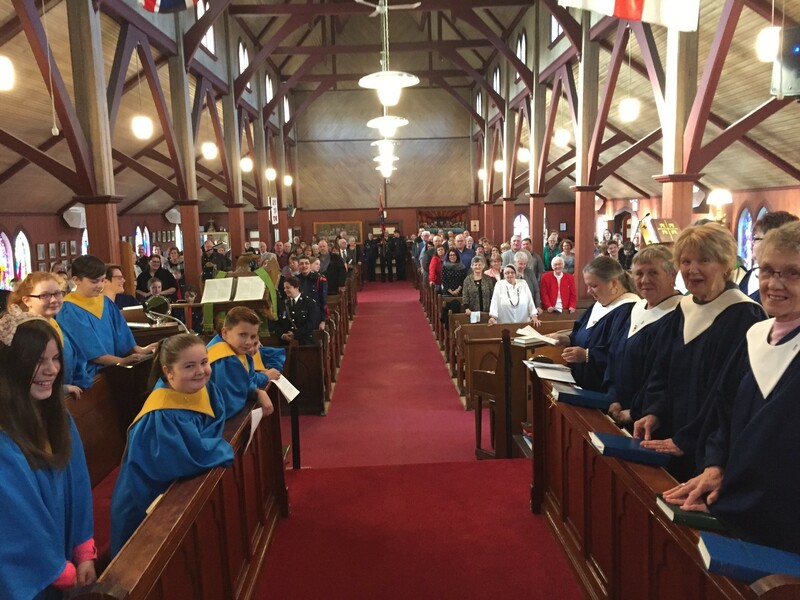 We are a Christian community of the Anglican tradition serving the communities of Holyrood, Seal Cove, Upper Gullies, Kelligrews and beyond. Our focus is upon intentional Christian discipleship expressed through worship, serving God and serving others. 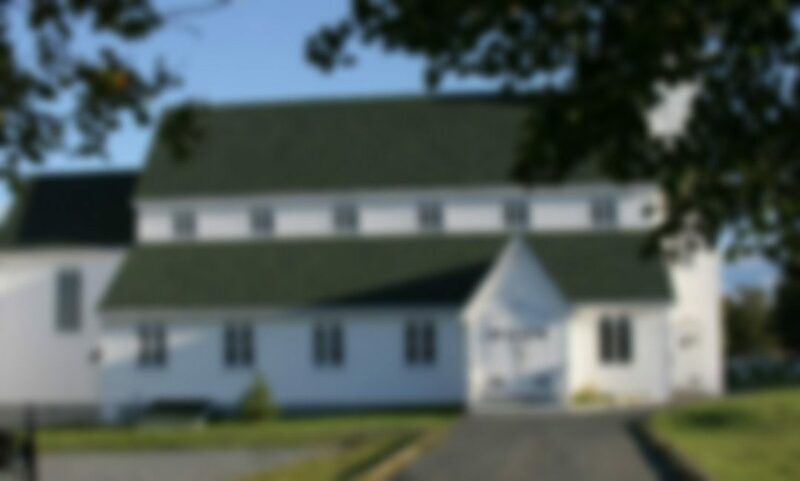 We offer fellowship within a loving community, Anglican spirituality, Christian education for all ages, and opportunities to serve others in the name of Jesus Christ. Come to worship. Leave to serve.